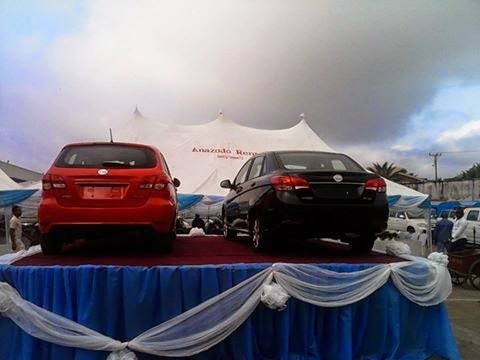 check out the first made-in-nigeria cars. 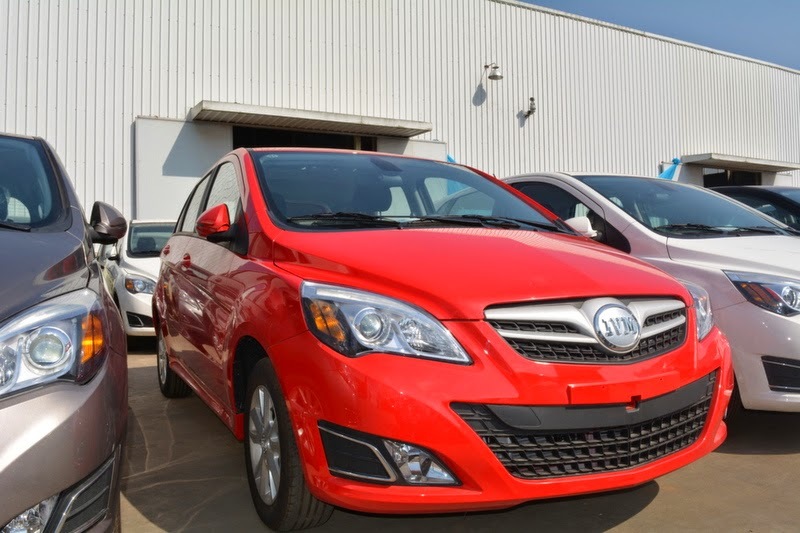 Olusegun Aganga who is the minister of trade and investment has commended Innoson Vehicles Company (IVC) for producing the first Nigeria-made vehicles named IVM Fox and IVM UMU. 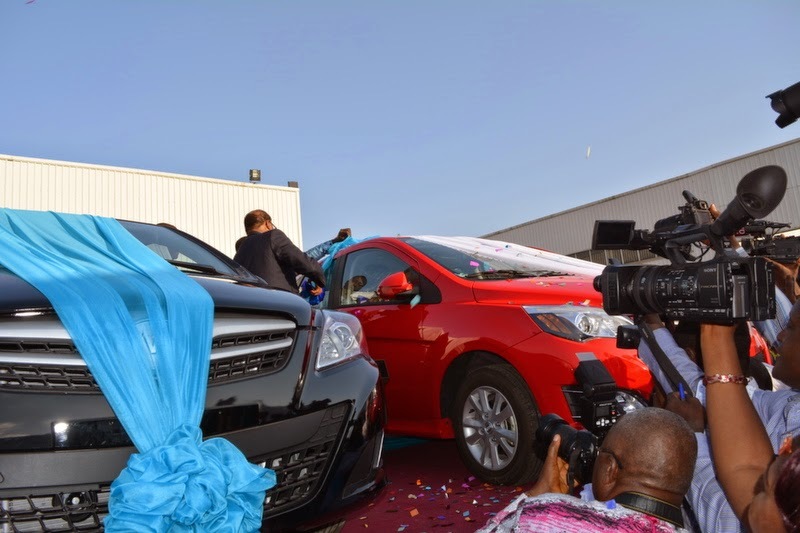 Speaking at the weekend during the presentation of the new cars, Aganga said that by producing a truly made-in Nigeria car, the company has put Nigeria in the global map of car manufacturing countries. IVC located in Nnewi, Anambra State. 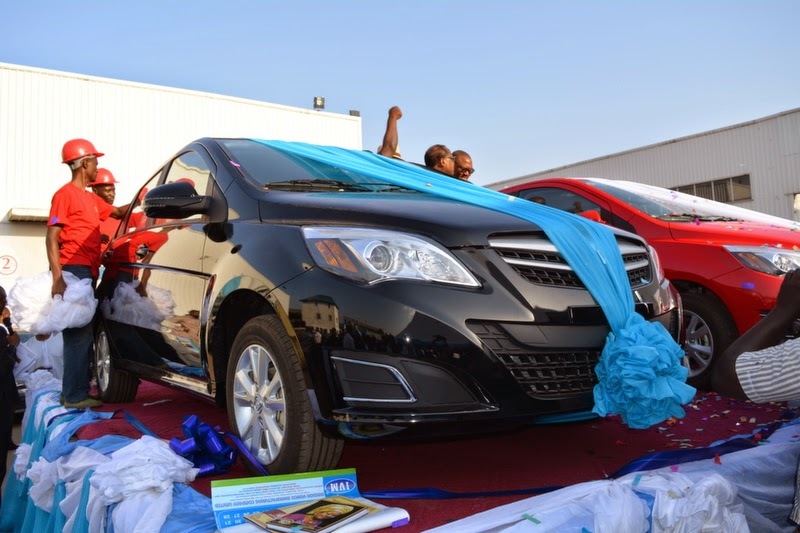 Chief Willie Obiano, Anambra State governor, added that the initiative and efforts of the managing director and chief executive officer of the company, Dr. Innocent Chukwuma in expanding the state’s industrial base.